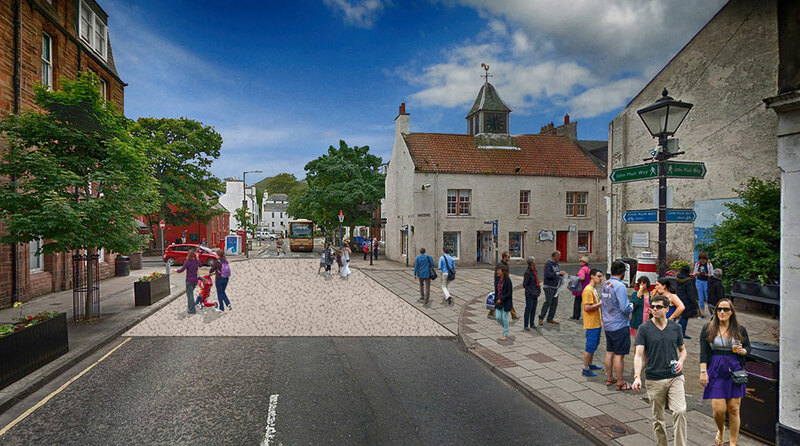 To explore these questions, the North Berwick Town Centre Charrette was launched on 30 May 2017, with design workshops running in various locations in the town centre from Thursday 1 – Saturday 3 June 2017. 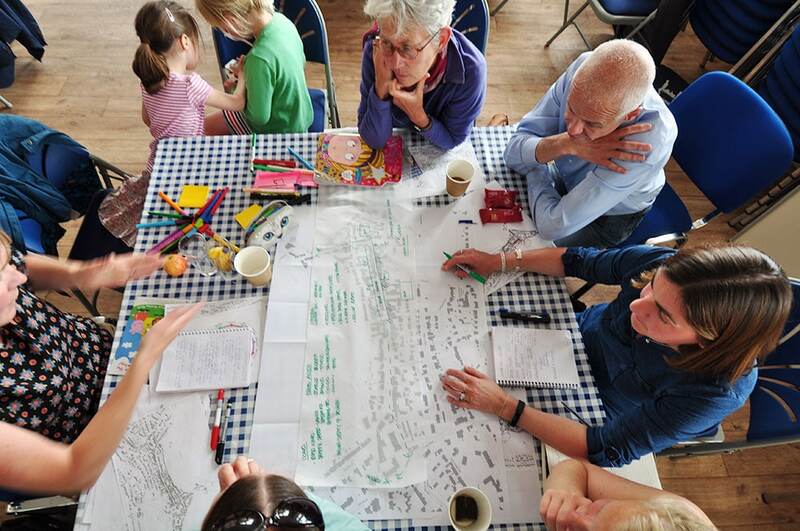 This interactive urban planning and design exercise was open for all to take part in and was an opportunity for local people to work with a design team to develop ideas and test out suggestions that may make the Town Centre work better for everybody. We were appointed as part of a team led by Kevin Murray Associates with Urban Movement. 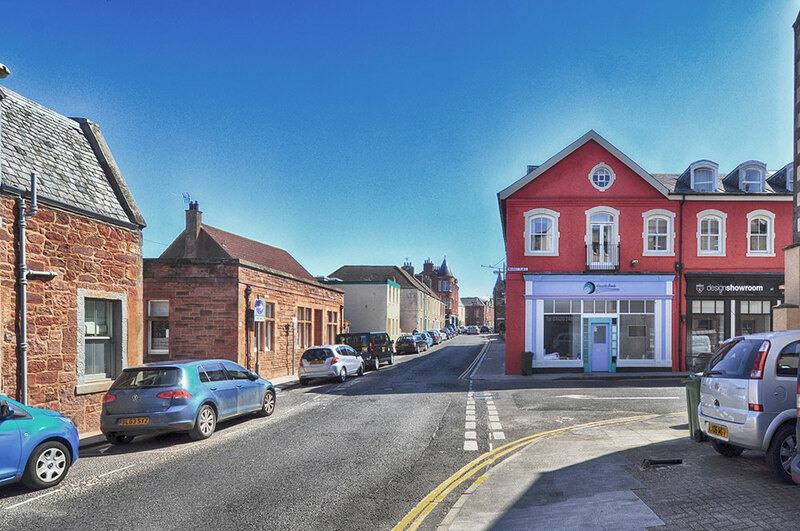 North Berwick Coastal Area Partnership commissioned the Charrette, with support from East Lothian Council and funding from the Scottish Government Charrette Mainstreaming Programme. 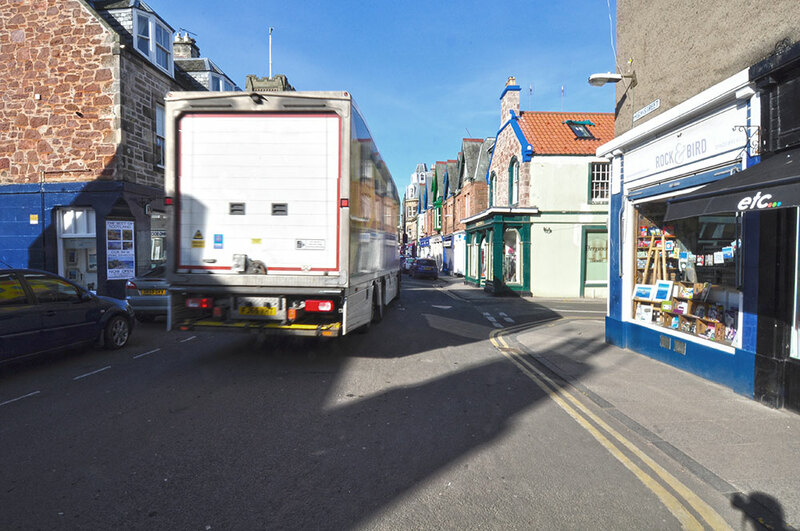 On pedestrianisation, while the full range was discussed, the analysis highlighted that there was a spectrum from total to none and the majority of the responses sat in the middle. This proved to be useful information in understanding opinions and helped others to understand that the majority do not see this as a binary issue, but something that is likely to have degrees of flexibility in it. The east end of the High Street – making major people-focused improvements to walking and access conditions along this section of the street (See 1. Improvements for People Movement, Category F). 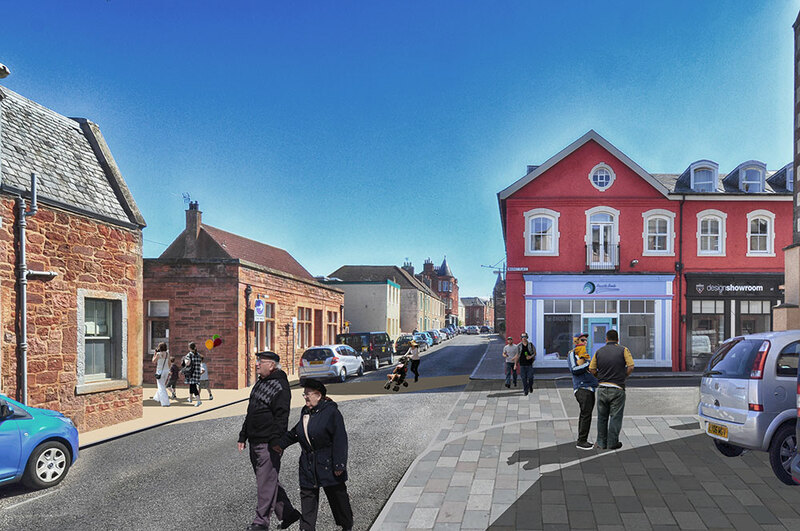 The Parking Strategy – Enacting an effective strategy will enable other projects and will contribute to creating a people-focused Town Centre and improve parking turnover for short-stay visits. Other Improvements for People Movement – a programme that begins to make the Category changes that will combine to create a much-improved walking environment and create a strong place through more space for people and activities. The action plan sets out guidance and priorities for implementing the proposed vision based on sustainability, accessibility and community cohesion/building. 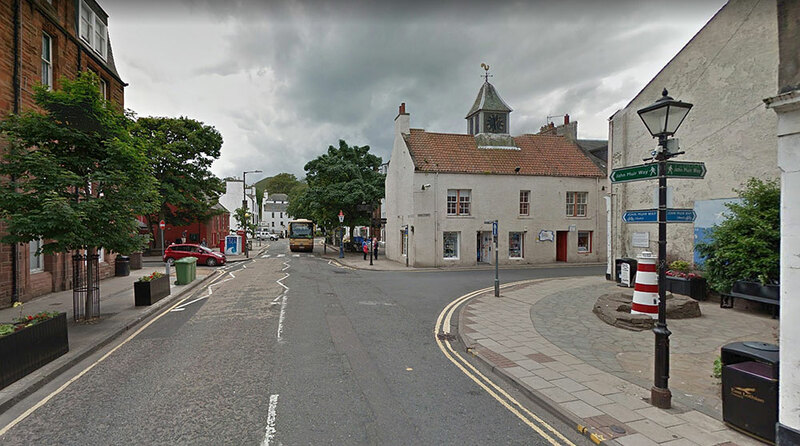 It describes a strategy for North Berwick that meets the aspirations of the community – a place with equality of access and an attractive, people-focused environment.